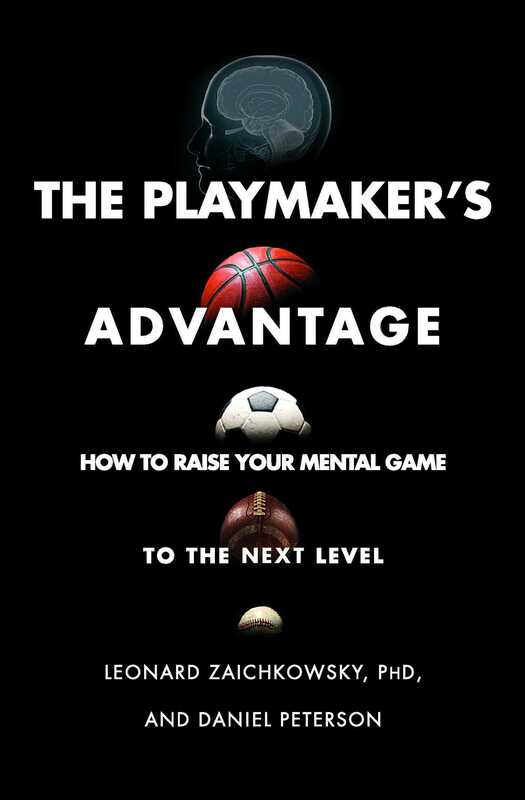 The playmaker on any sports team possesses it: an elusive, intangible quality combining anticipation, perception, and decision-making skills. This quality raises their game above the competition and allows them to pass when no one else can, anticipate the movement of opponents, avoid costly mental mistakes, and ultimately, hold the team together. Now, for the first time, cognitive science research is revealing the secrets of the playmaker’s keen sense of awareness. Just as tests of speed, strength, and agility have provided a baseline of physiological biomarkers, coaches can now capture cognitive metrics including attention, pattern recognition, anticipation, and the ability to take quick, decisive action during the chaos of competition.